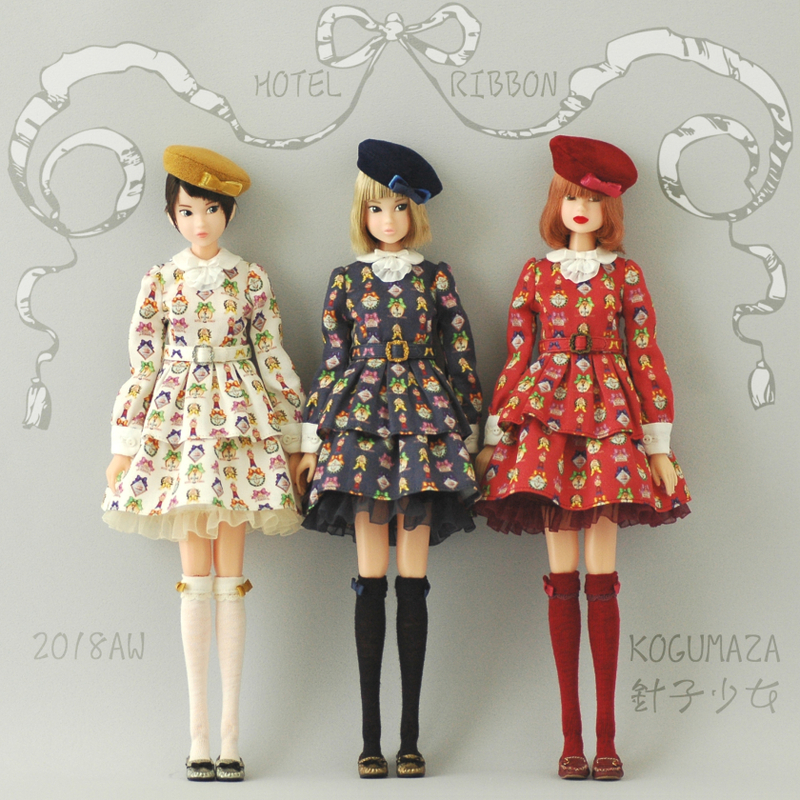 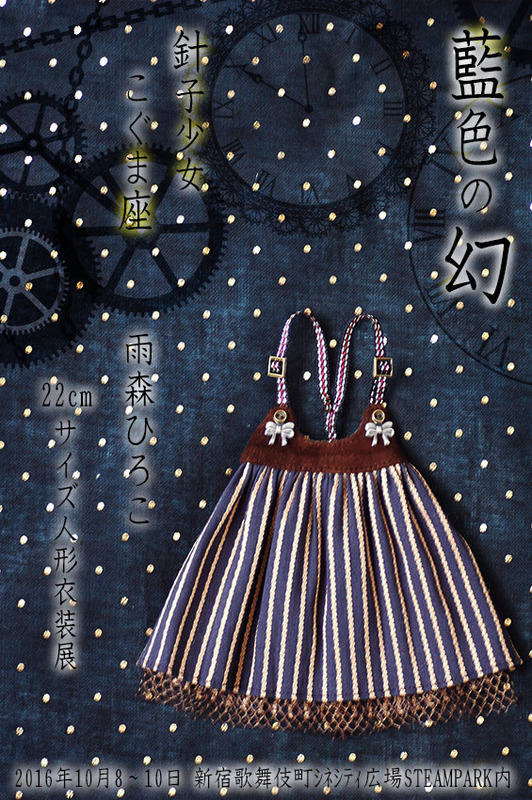 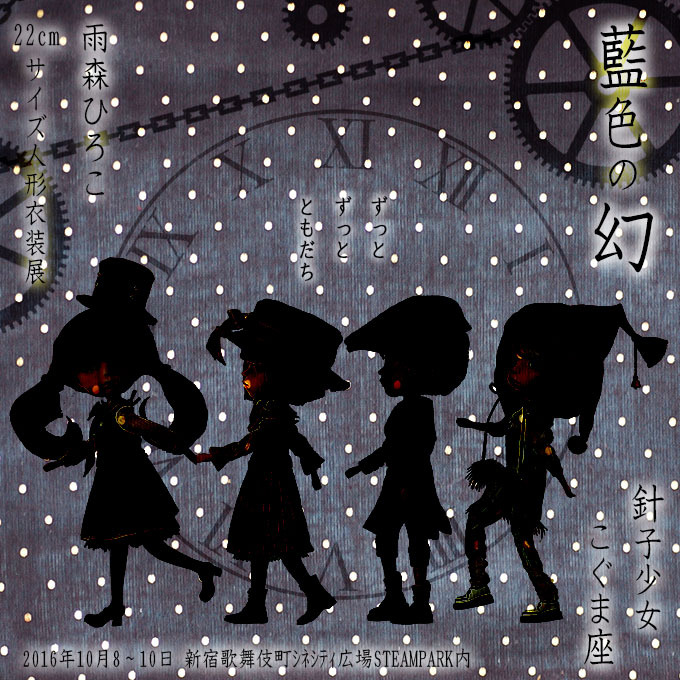 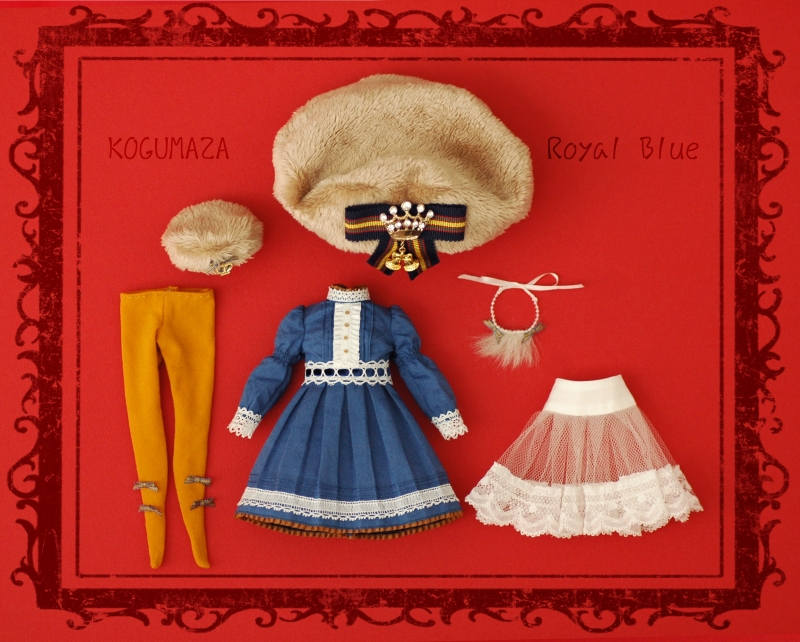 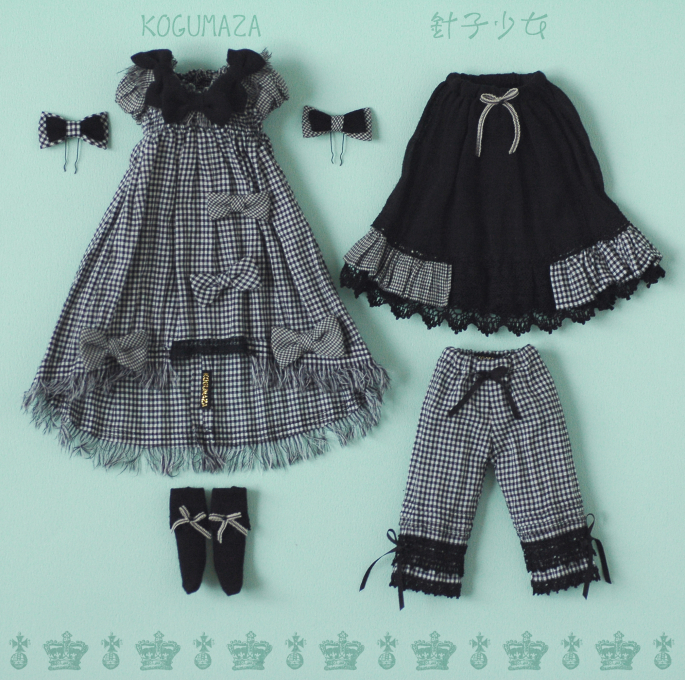 Dress, Pannier, Ribbon Fur choker, Ribbon tights. 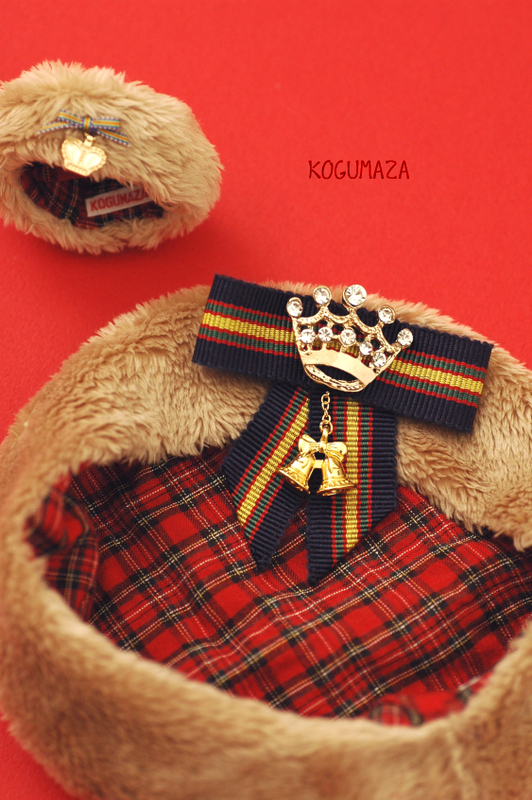 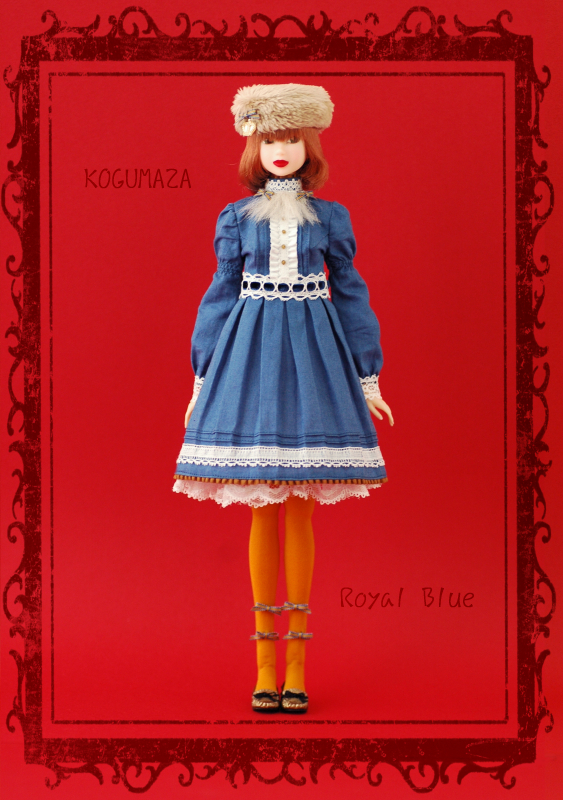 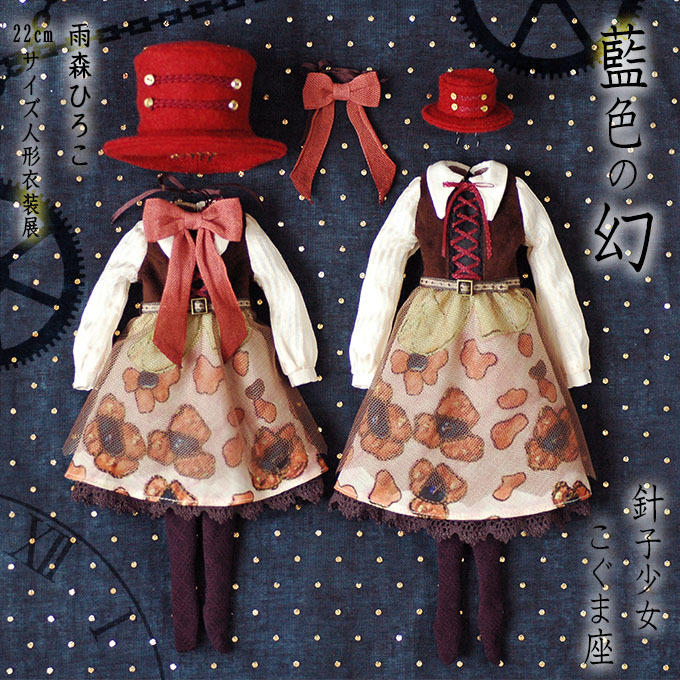 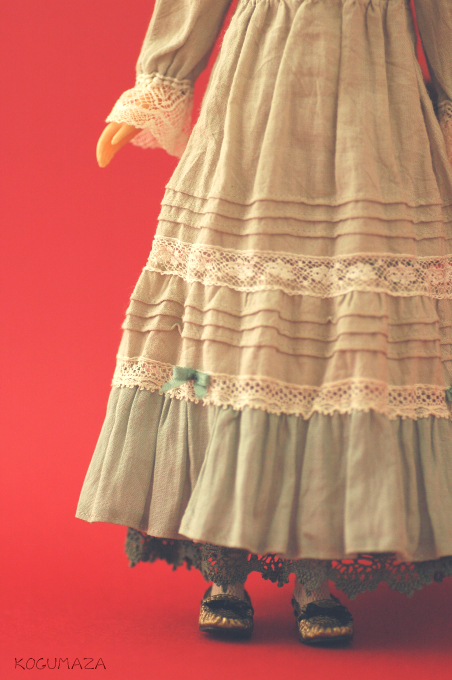 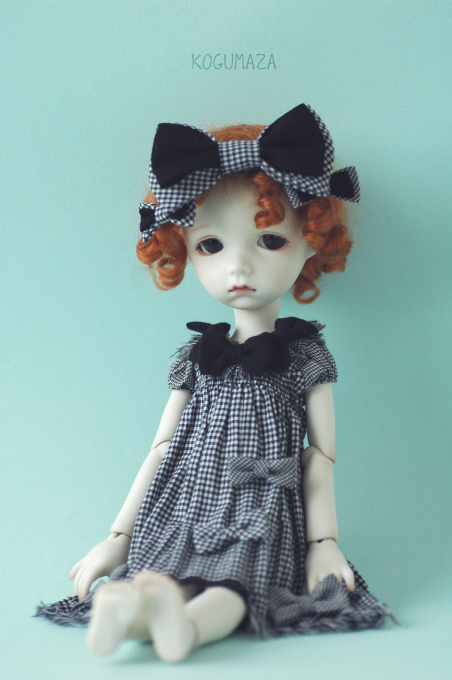 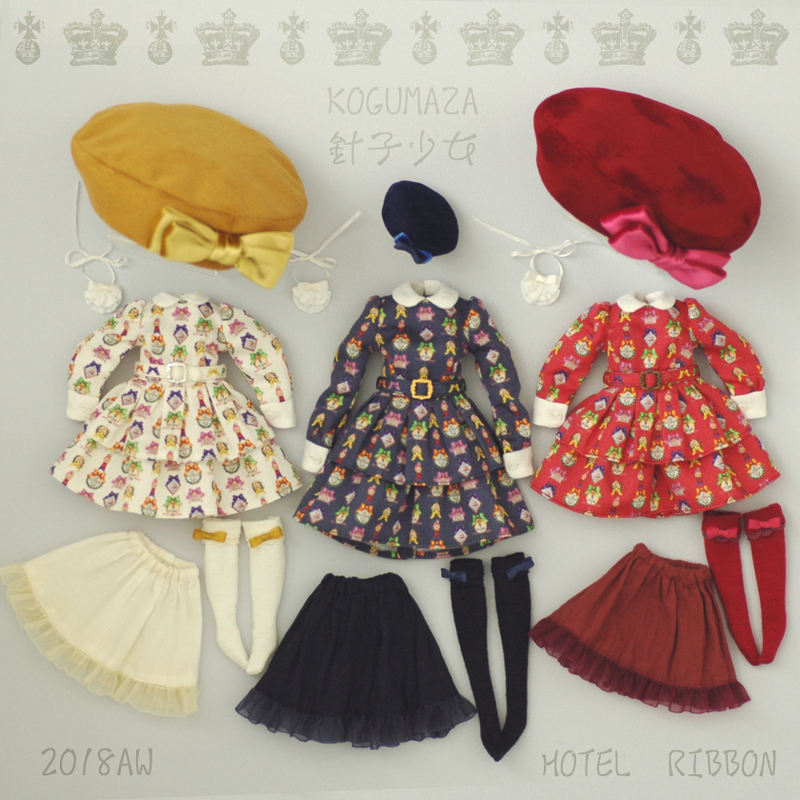 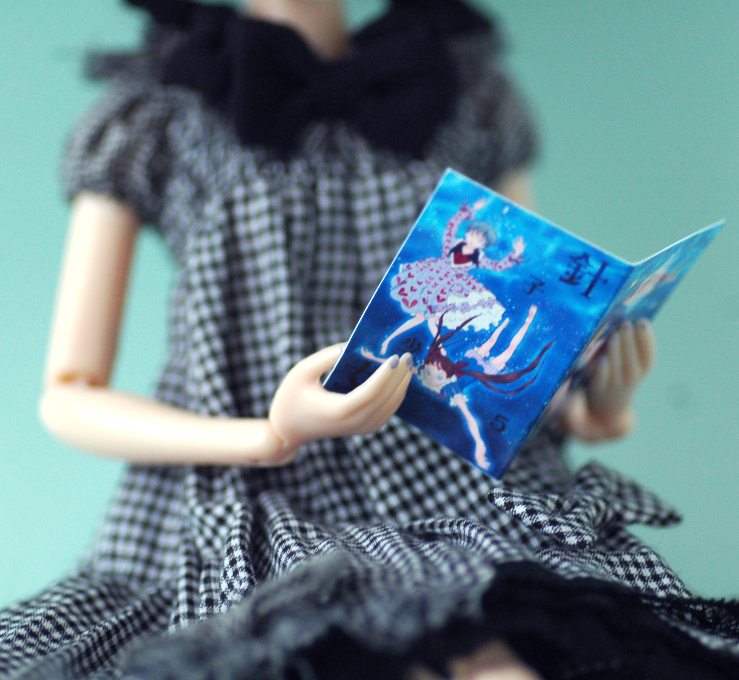 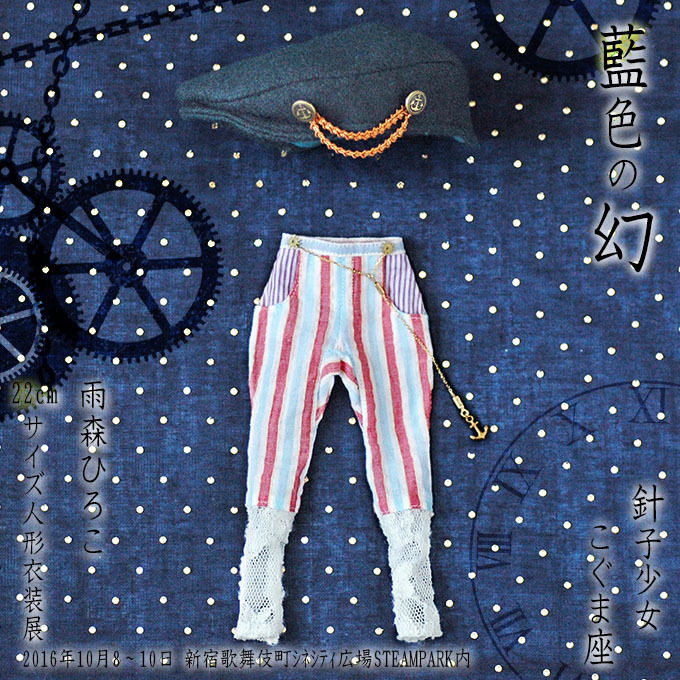 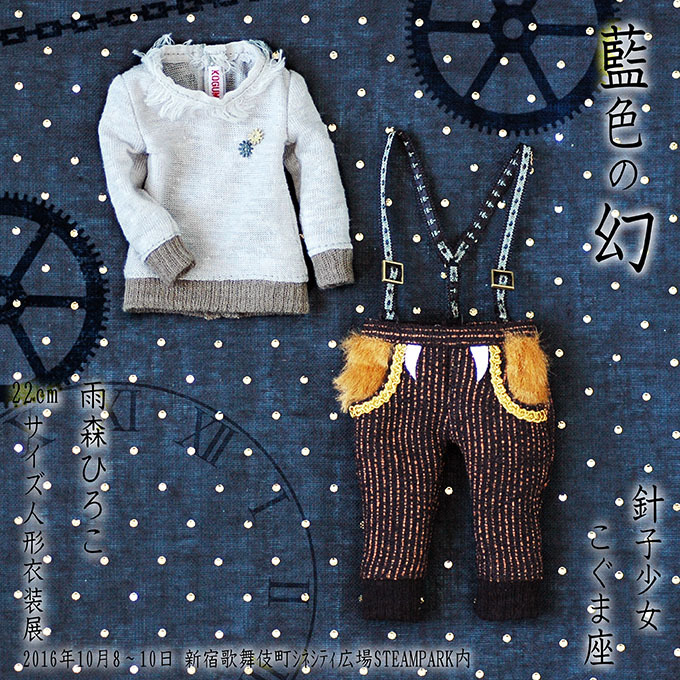 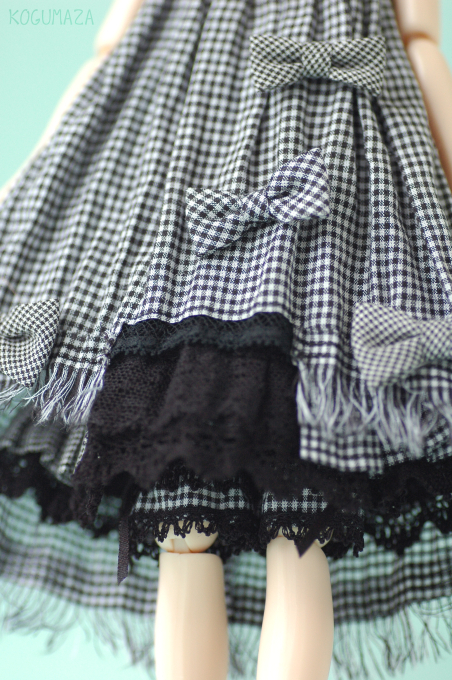 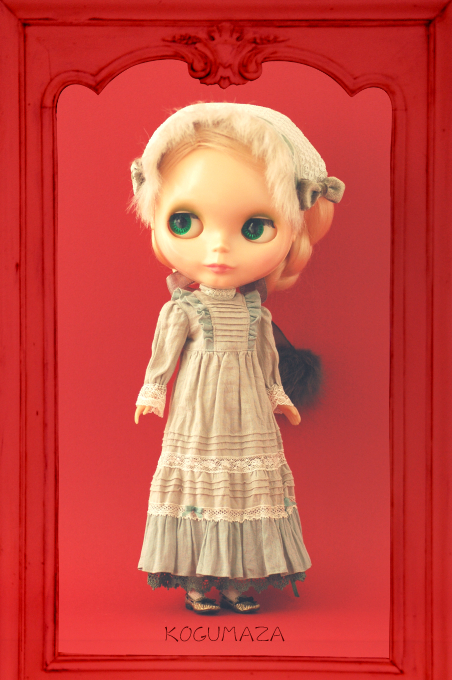 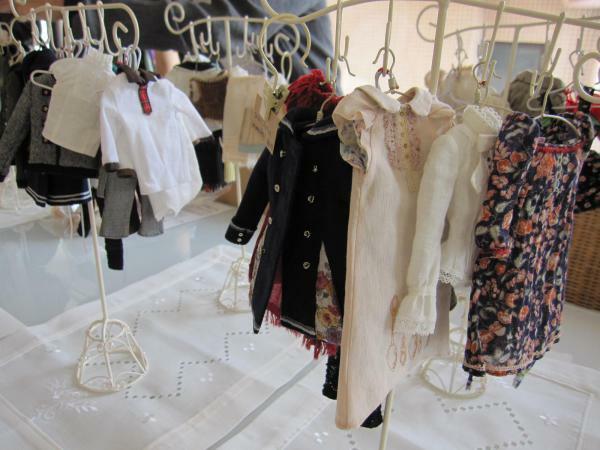 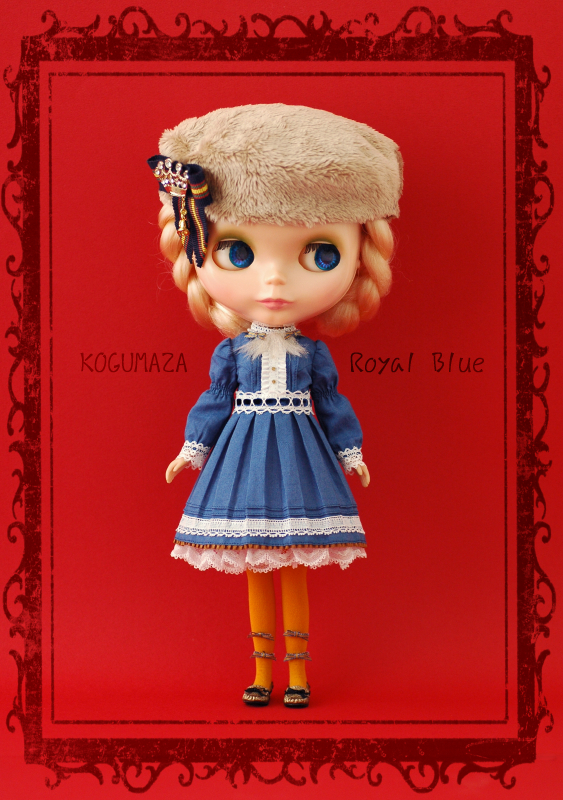 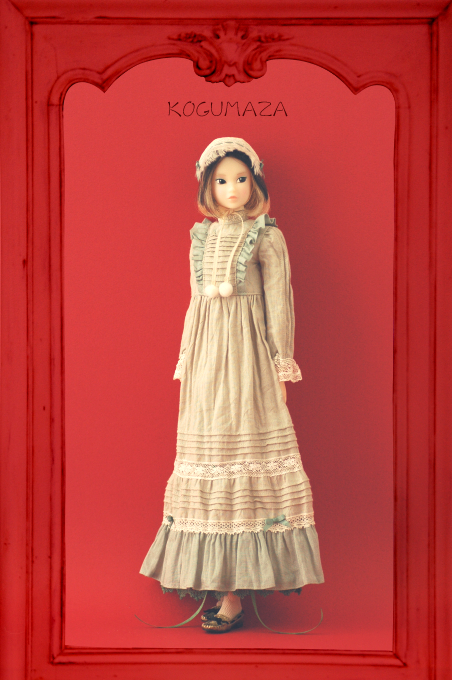 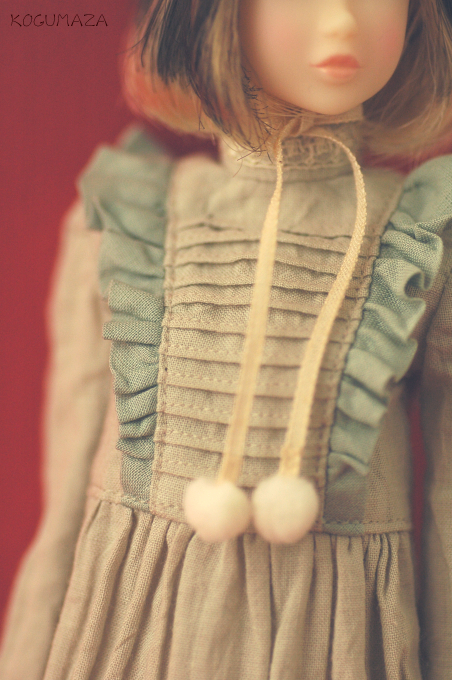 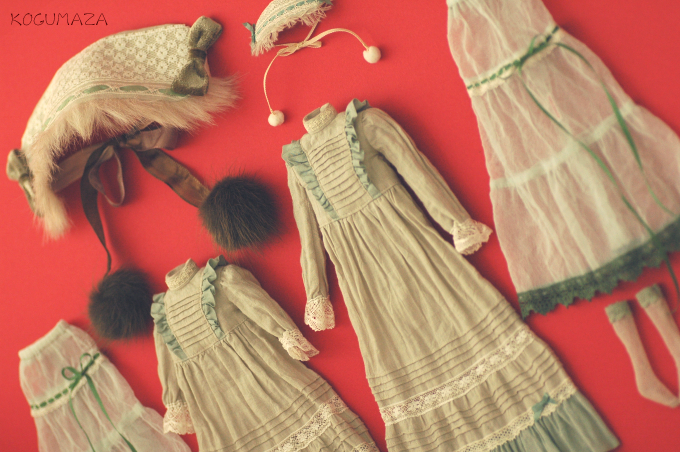 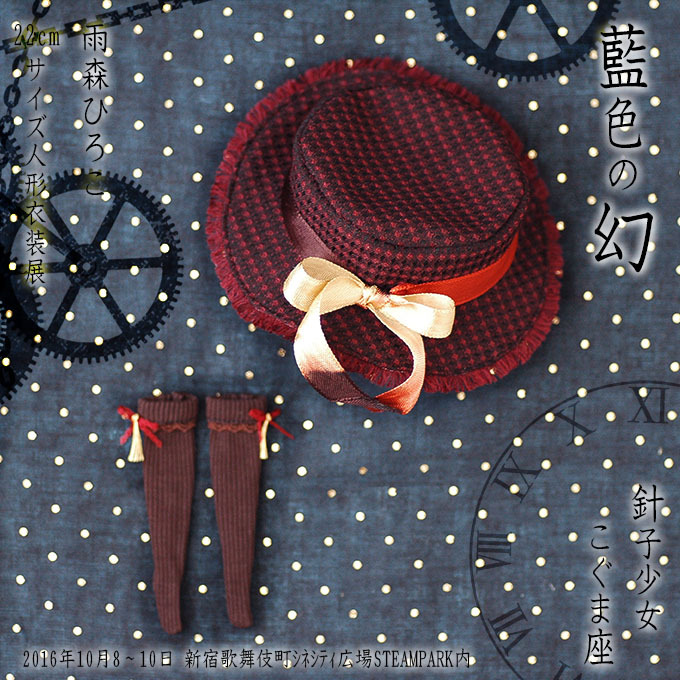 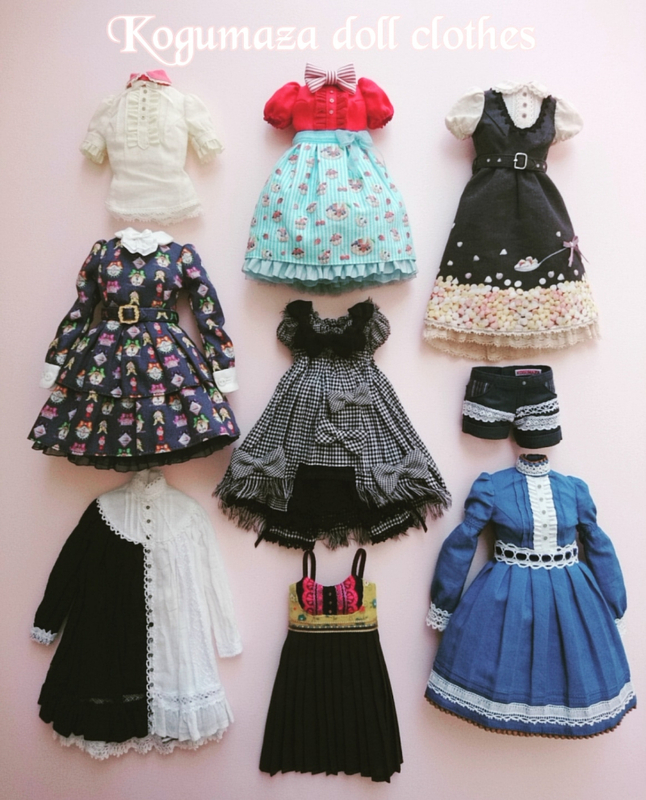 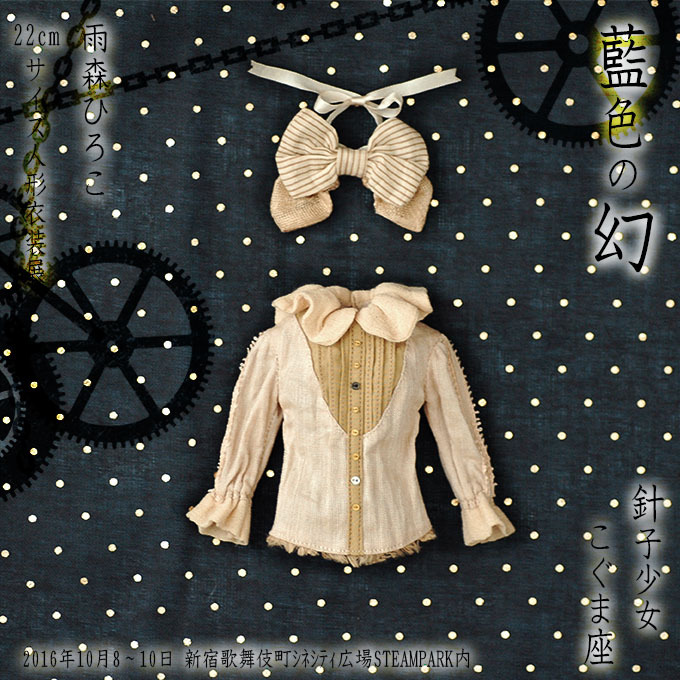 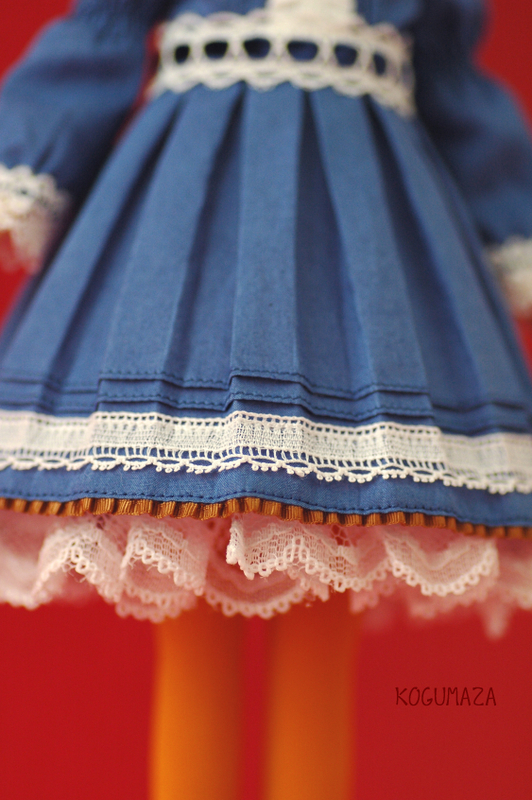 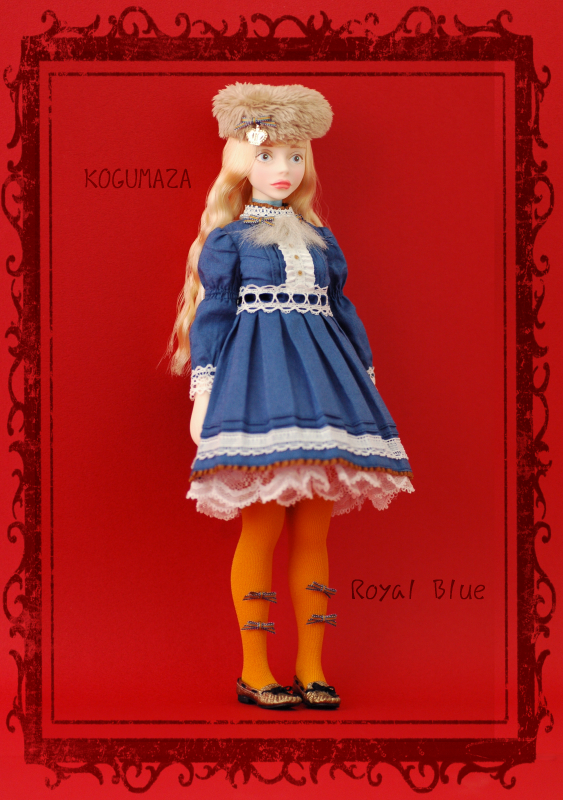 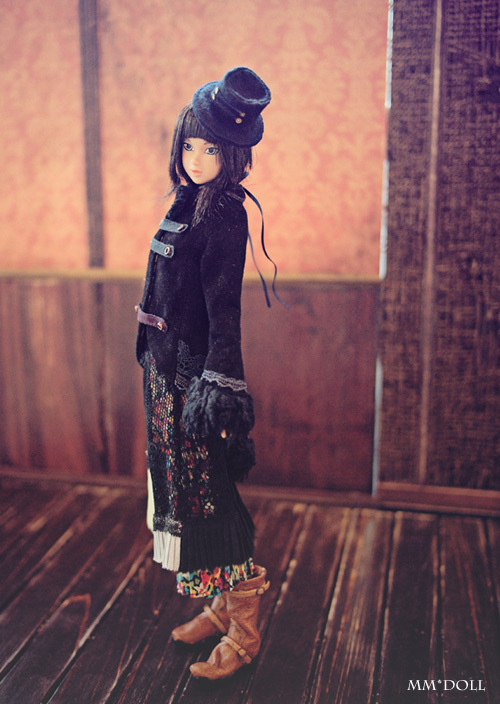 ※Blythe size dress is for both Blythe and cherry-chan. 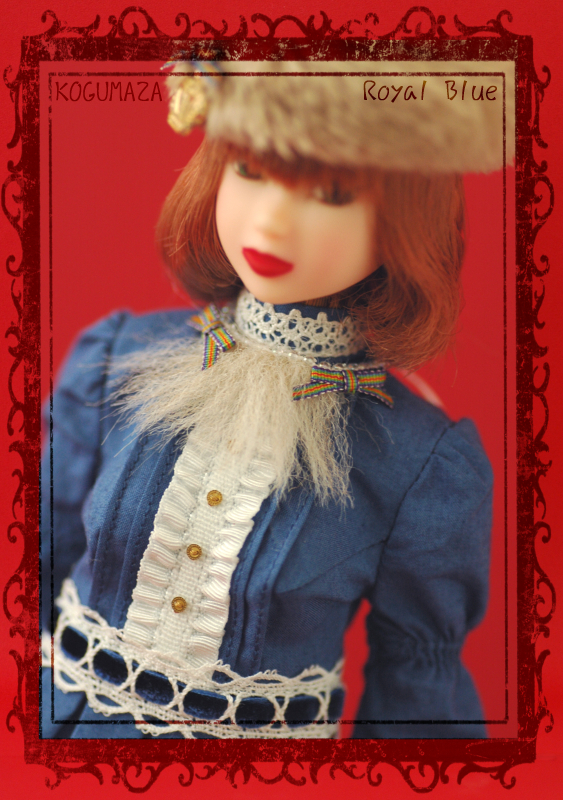 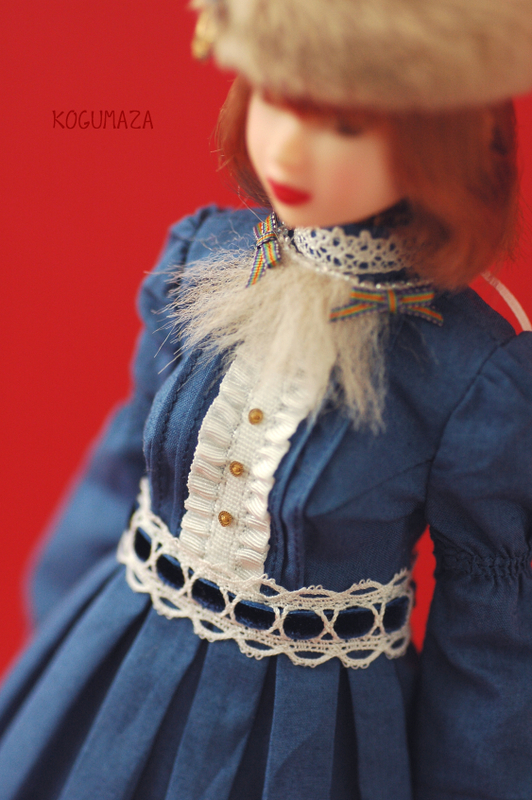 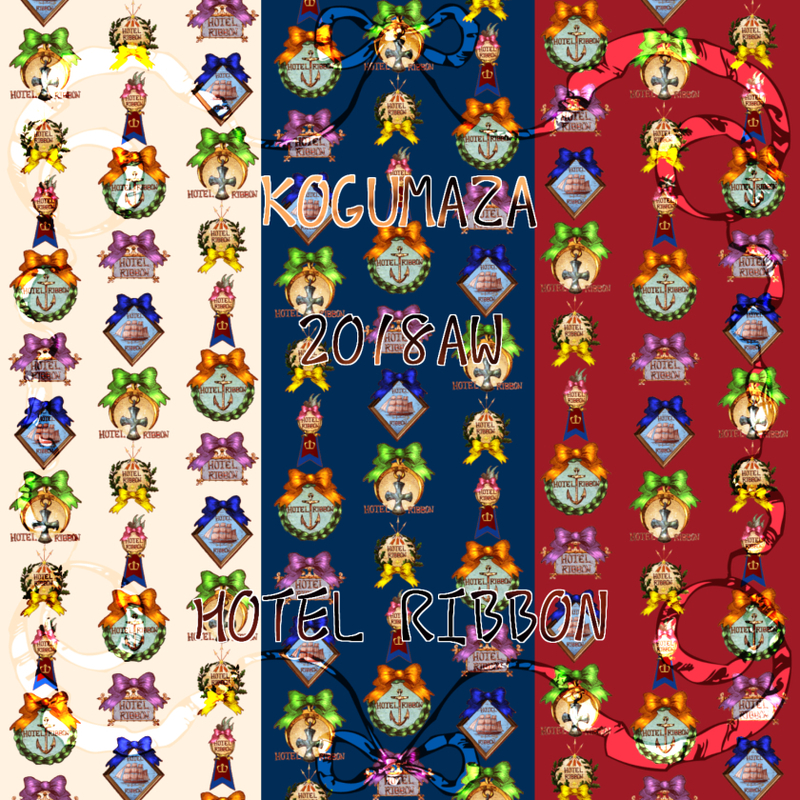 Ribbon socks, Jabot with ribbon.